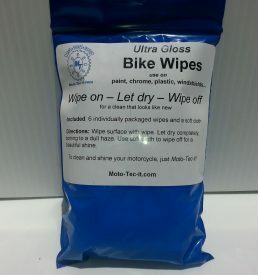 Motorcycle detailing is faster with Magic Wash. 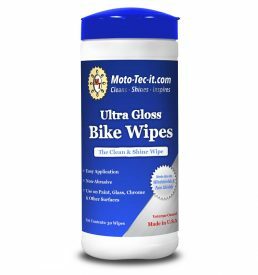 The unique formula contains a releasing agent which dissolves bugs, lifts grime, then leaves a shine. 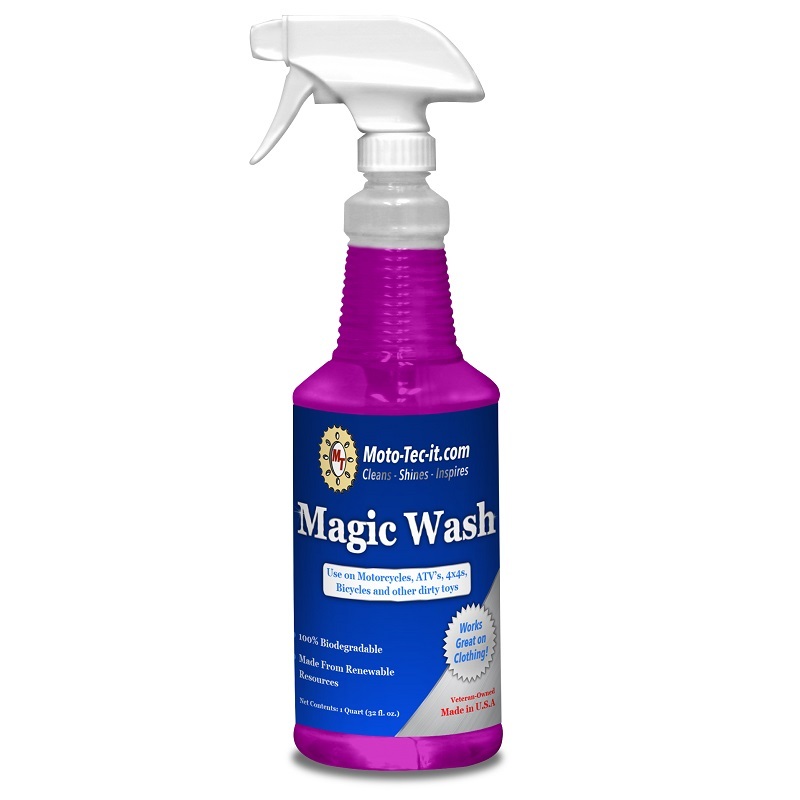 The specifically formulated product works as a pre-wash and it can be used without water. 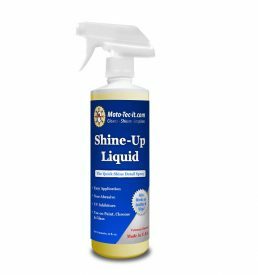 Spray the formula onto the surface allowing it to work for approximately two minutes. Agitate any areas of heavy build-up then rinse away. The unique formula reduces streaks and leaves a shine.